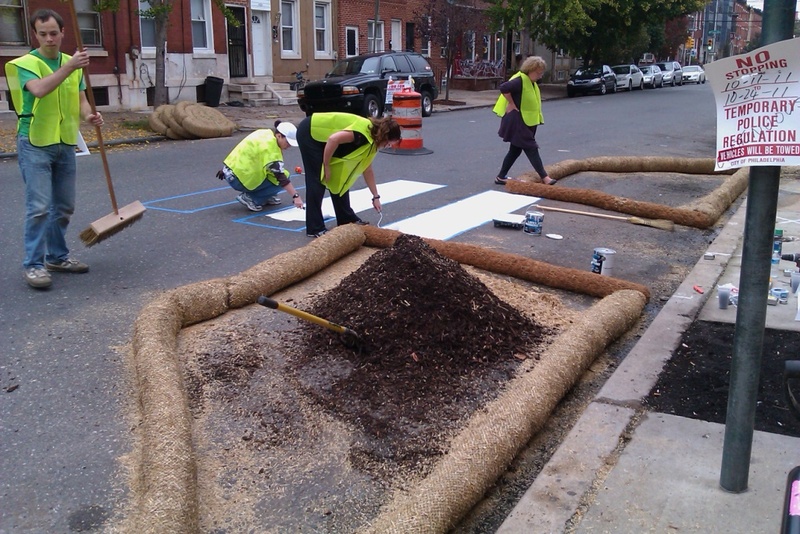 Philadelphia’s Better Block project has been one of the most ambitious we’ve seen to date. Over ten days, teams worked to incrementally ..
On October 22nd, the first “Better Bridge” project will take place Dallas, Texas where two auto lanes of the Cedar Crest Bridge (which.. 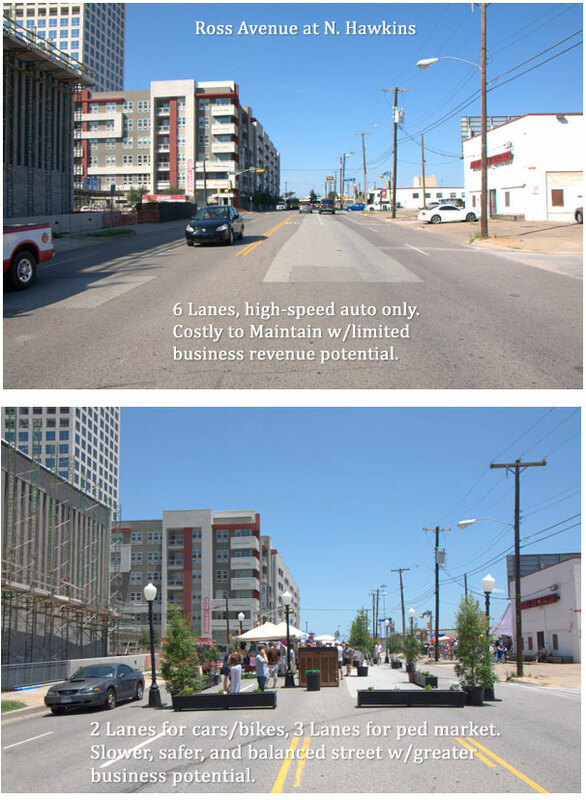 The Better Block Wins a 2011 National ASLA Award! The American Society of Landscape Architects has just released their list of 2011 national award winners and the Better Block project re.. If you happen to live in or around Ferguson, Missouri, the community is putting together a Better Block project on October 15th. They’ve c.. The heat of summer got you down? Start thinking about fall and a Better Block for your community. Better Block founders Jason Roberts and ..
Philadelphia the fifth most populous city in the States will have a better block this fall! Follow them here as they make plans into actio..
Also, Check out this great video put together by D-Magazin..
Jaime Lerner, former mayor of Curitiba, Brazil, has a great saying, “You should treat the automobile like your mother-in-law. You must h..
Elliott Munoz has posted a ton of great pics here of Sunday’s Better Block.